This is a light spirited poem. I liked the casual tone, the simple effect of repetition, , the warning that nothing is going to last forever . The poem is appealing as it urges us to create happiness when things are in good shape and collect whatever roses our life offers. 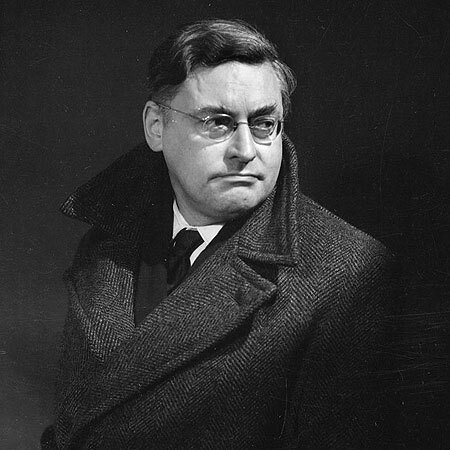 Raymond Queneau, (born Feb. 21, 1903, Le Havre, France—died Oct. 25, 1976, Paris) is ultra modern French author who produced some of the most important French prose and poetry of the mid-20th century. From Queneau’s Surrealist period in the 1920s he retained a taste for verbal juggling, a tendency toward black humour, and a derisive posture toward authority. His puns, sneers, spelling extravaganzas, and other linguistic contortions concealed a total pessimism, an obsession with death. His corrosive laughter rang out in the seemingly light verse of his childhood reminiscences in “Oak and Dog”, a novel in verse, and in more philosophical poems such as “A Pocket Cosmogony” and “If You Imagine”. The pattern of his novels was similar: from a familiar setting—a suburb, an amusement park, or a Paris subway—emerged the vision of an absurd world. Such is the format of "The Bark Tree" (1933) ; Zazie (1959) , probably his best-known work "The Blue Flowers(1960) and The Flight of Icarus (1968) . These chronicles of simple people are recounted in language that ranges from everyday slang to the loftiest poetic diction. One of Queneau's most influential works belonging to his early years is "Exercises in Style" (1947) , which tells the simple story of a man's seeing the same stranger twice in one day. It tells that short story in 99 different ways, demonstrating the tremendous variety of styles in which storytelling can take place .